NEW: Kathak classes in London! 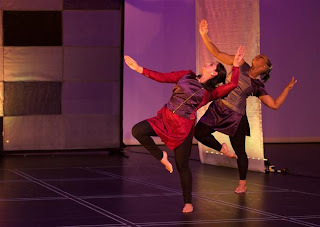 Kathak dance originates from the northern region of the Indian sub-continent and is rich with storytelling through mime and gesture, and vibrant with rhythmic moves, fast footwork and spins. It is one the most popular classical dances from India and has influenced other dance styles such as Bollywood and Contemporary. Sonia Sabri Company (SSCo) is the UK’s pioneering Kathak dance company of international repute presenting the dance form in a new light. SSCo creates ravishing productions for performances in UK and abroad, as well as training young people to become high quality and professional dance artists. SSCo offers Kathak classes and workshops across the country and is delighted to run classes in London led by one of the company’s talented dancers. Satveer Pnaiser is a classically trained Kathak dancer. 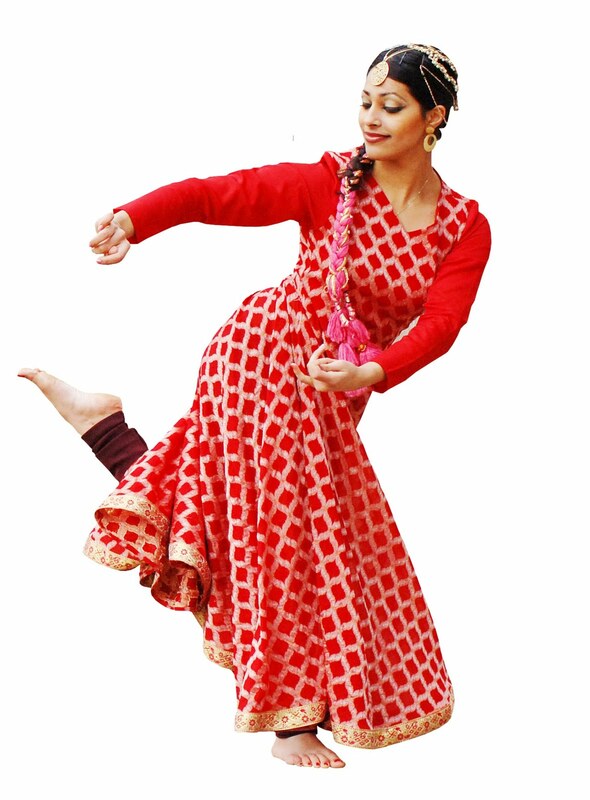 British born, and trained by the leading Kathak artist Sonia Sabri, she has been working for Sonia Sabri Company for 9 years performing nationally and internationally and teaching company classes, workshops for schools and festivals. Satveer is an experienced and dedicated teacher, committed to sharing the joy of dance with others as well as generating new life and ambition to the art through student participation and creative collaboration. Sonia Sabri Company would like to wish you all a Happy New Year! 2012 is due to be an exciting year for us as we celebrate the company's 10th birthday. We are planning our celebrations and will have an announcement about a special programme to make soon, so please watch this space! We are also happy and proud to have been invited by Arts Council, England to be a National Portfolio Organisation from April 2012, and you can read more about that on ACE's website. We'll be adding more news here soon, and remember you can always keep up with us on facebook and twitter.